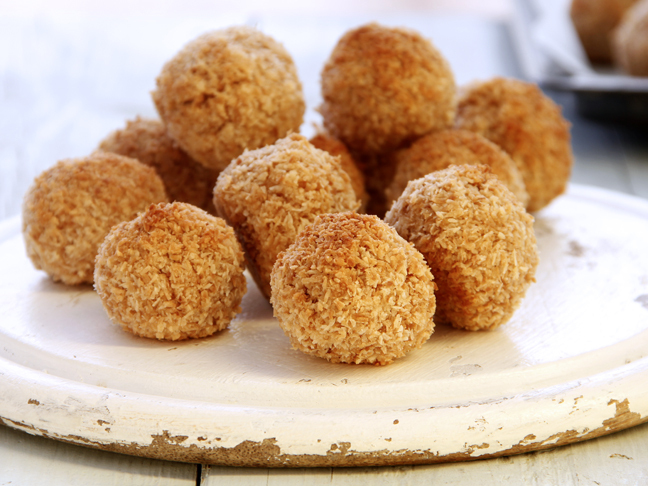 I am someone who has always cooked and eaten just about everything, so I always assumed my kids would naturally follow suit. Of course, I could not have been more wrong! It turns out, like so many other kids, mine are picky. Super picky, in fact. Sometimes, however, they surprise me with an interest in things like sushi or…broccoli! I was a bit taken aback when my kids starting liking broccoli. It’s green, after all! 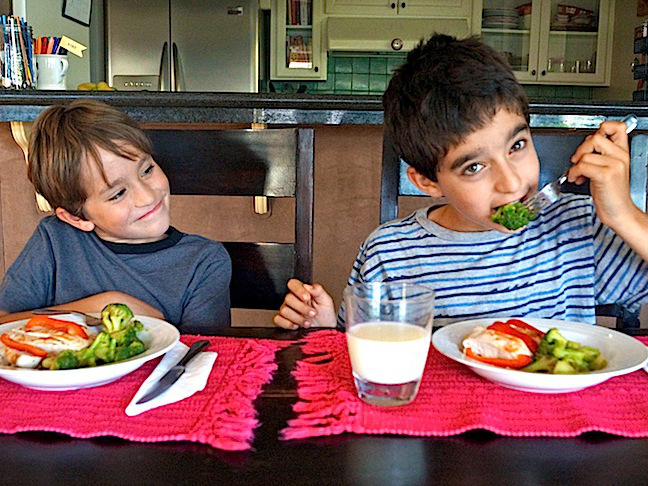 Usually my boys, now ages nine and eleven, don’t even like the same foods, but they both enjoy broccoli. Knowing both of my kids love this particular veggie, I use every opportunity I can to feed it to them as a side dish for dinner. 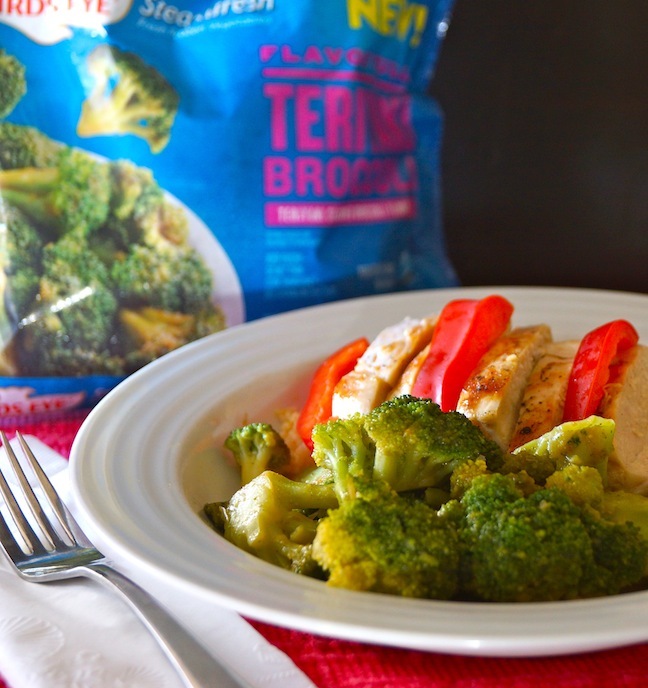 I recently tried Bird’s Eye Steamfresh Flavor Full Teriyaki Broccoli—and that’s when my kids’ opinion of broccoli went from like to love. The sweet, rich seasonings in the teriyaki sauce coat each broccoli floret, making every bite magical. My family loves this broccoli best with grilled chicken or steak and another comforting side, like mashed potatoes or rice pilaf—something that will easily catch any extra teriyaki sauce. It’s so exciting to see my kids changing their somewhat-limited eating habits. 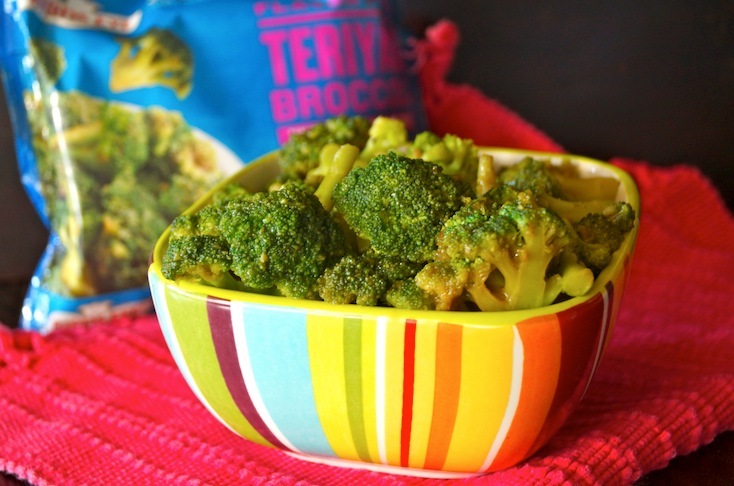 This Teriyaki Broccoli turned out to be the perfect way to introduce teriyaki flavors to them. And now when we go out to Japanese restaurants, they always want to try different things on the menu served with teriyaki sauce (vegetables included).